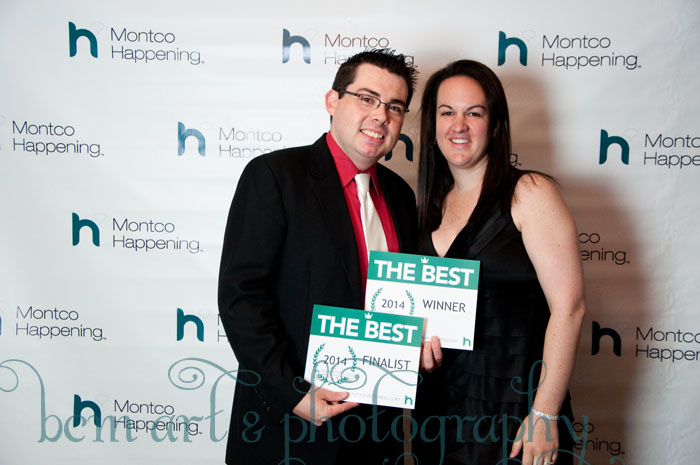 Montco's Happening List Red Carpet Bash Photos! 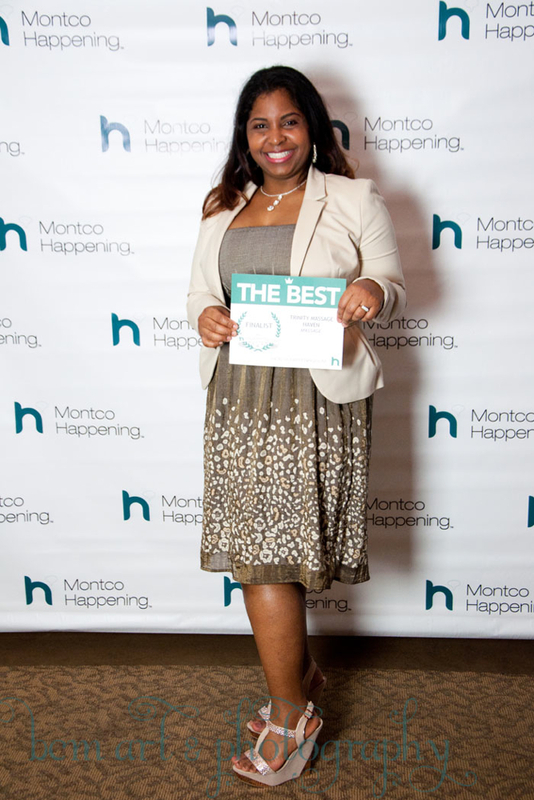 Montco’s Happening List Red Carpet Bash Photos! 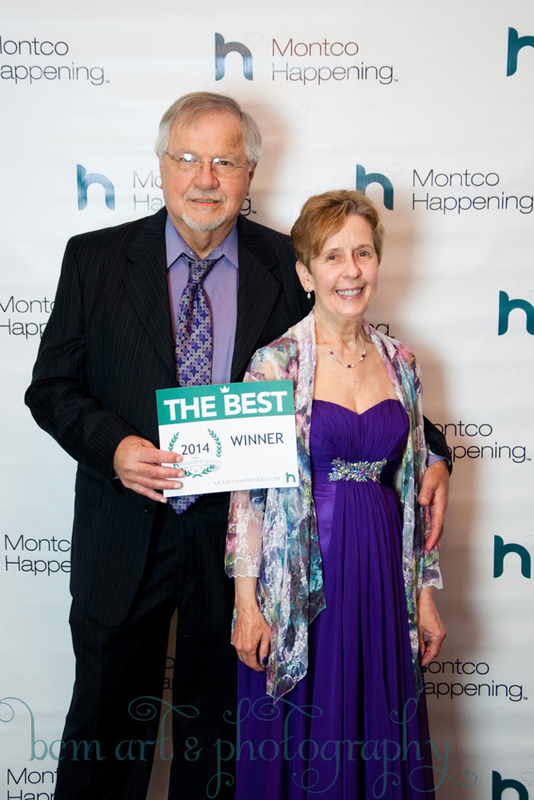 You’ve seen the candid photos of the 2014 Montco Happening List Red Carpet Bash, and now it’s time to check out the official award photos, courtesy of Beth Malonoski of BCM Art & Photography. Special thanks to Flourtown Country Club for hosting this years big event and for providing all of our guests with the much deserved red carpet treatment! Interested in purchasing a high-res version of your photo? Head over to the BCM Art & Photography’s website to order your official Red Carpet pics! On Thursday, May 1st, 2014, over 250 of Montgomery County’s best arrived for an evening of celebration at Flourtown Country Club. Honorees & guests of this years Happening List Bash walked the infamous #MHBash red carpet, were treated to a variety of local food from Flourtown Country Club, Seedling & Sage, Lochel’s Bakery and Kriebel’s Custom Cakes. Music from Montco’s best DJ, Hot Hot Hot Entertainment, set the mood and kept our guests moving and grooving before our official red carpet band, Swift Technique, took the mic and rocked the crowd with their unique blend of funk and soul. Check out the official Awards Photo Gallery below, and keep and keep an eye out for the fb album coming soon! Restoring Montco: UpCycle Challenge Home Tour!